Quality workmanship, affordable prices, dependable worker. I can replace broken ceramic or stone tile. Fix, wood flooring. Repair cracks in concrete. 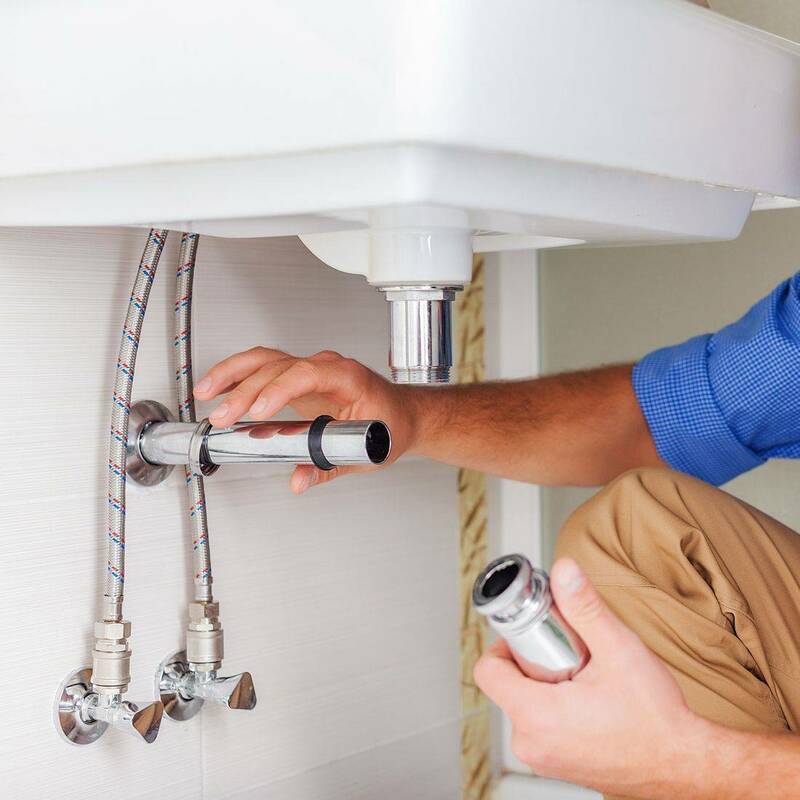 Repair and or replace hot water heaters. Repair sinks and shower plumbing. I can install windows and doors to new construction or replace windows and doors individually. I am unable to replace pains of glass. Did you buy a new bed or desk and it wasn't assembled? Let me do it for less than the store's assembly price. 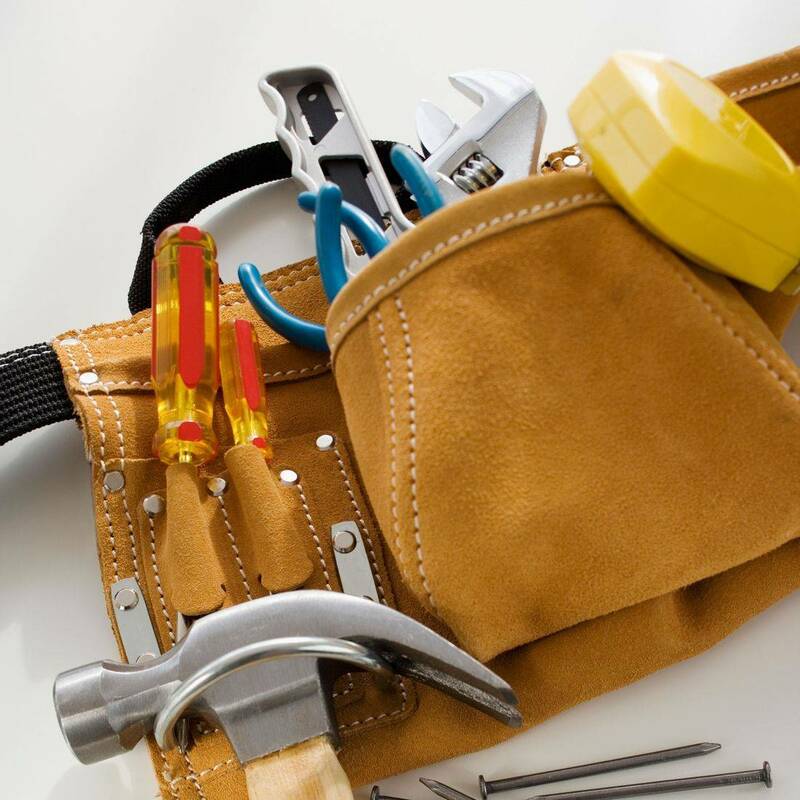 Need a new light fixture, ceiling fan installed or switches and outlets replaced? Need a new dishwasher or garbage disposal installed? I can do that! 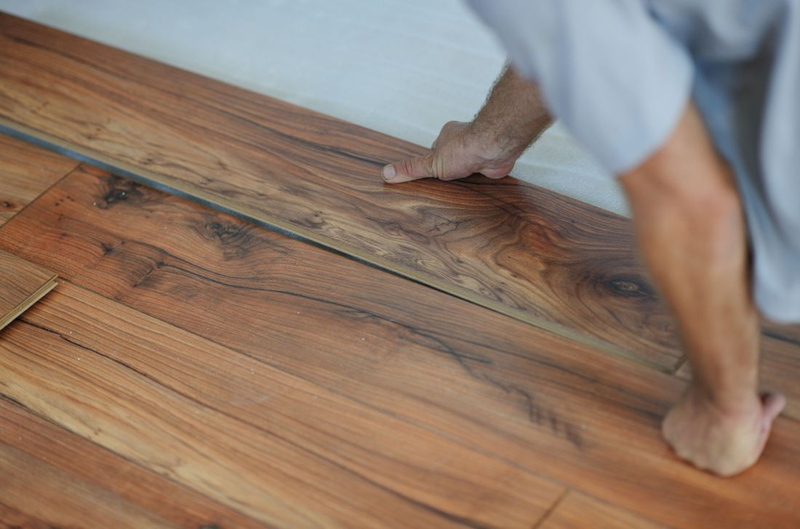 Need new tile, wood or laminate flooring installed? Let me give you a quote. 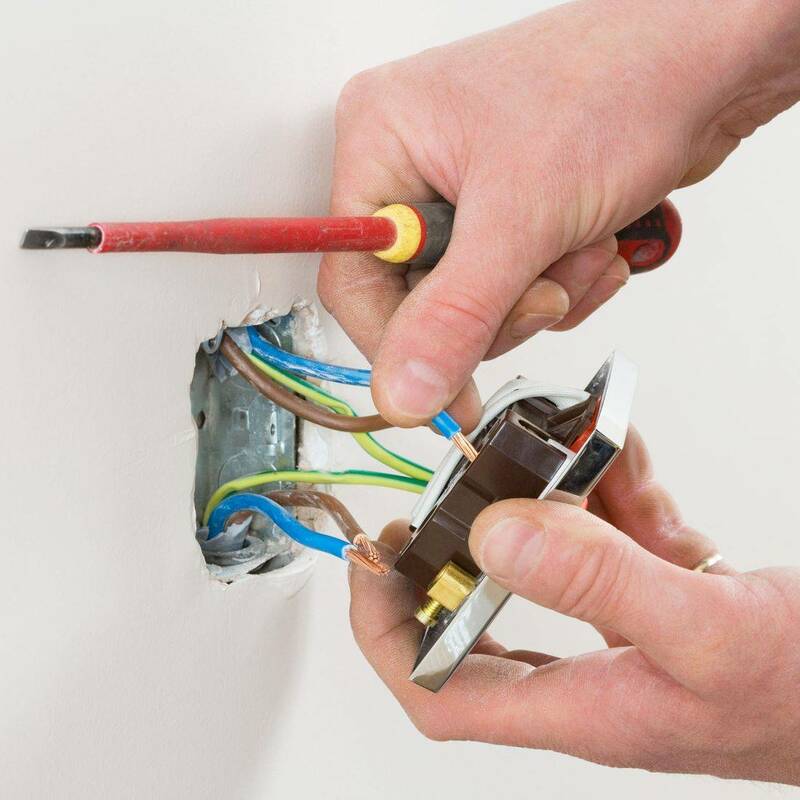 Whether you need a hole patched or a whole room of drywall replaced. I can repair, install and texture drywall to match existing construction. Power washing, paint, clean/repair rain gutters, build raised garden beds, build a custom dog house, build or install shelving? There are many other services I can provide for you. Just give me a call and I will give you an estimate on the phone or stop by if needed. Need something done that you don't have the time or patience for? Give me a call or send me an email.